a record of things i am able to create after the bedtime stories have been read and my three little ones run out of reasons to get out of their beds. We live in the Southeastern United States where strong thunderstorms are a common occurrence in the Summer. Unfortunately, my children have always been very afraid of the storms, and we have spent many nights huddled together in living room during the storms. When my children realize that there is a thunderstorm, there is a chaotic rush to gather up all of their pillows, blankets, and beloved stuffed animals and make their way downstairs. In an effort to lessen the chaos, I thought it would be a good idea to create a thunderstorm basket filled with quilts, stuffed animals, card games, flashlights, etc to be kept in the living room in the event of a storm. I set out to create quilts for them that would give them a sense of comfort and distract them from the storm. I also used fabrics for the quilt top that I hoped would inspire conversation during the storm. 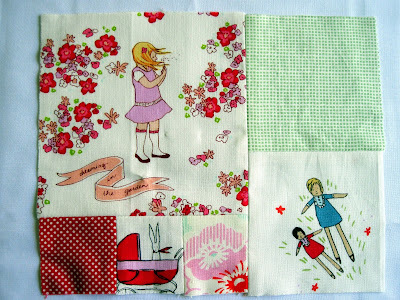 I thought that all of the cute images in Sarah Jane's Children at Play fabrics and Munki Munki fabrics would be a great inspiration for conversation. Last night I paper pieced a girl that is to represent my middle daughter for the back of her thunderstorm quilt. Since I am making thunderstorm quilts for each of my children, I wanted to do something to personalize each of their quilts. I taught myself how to paper piece by following some tutorials on You Tube, so I may or may not be doing it the proper way. Nonetheless, I like the results I was able to achieve. 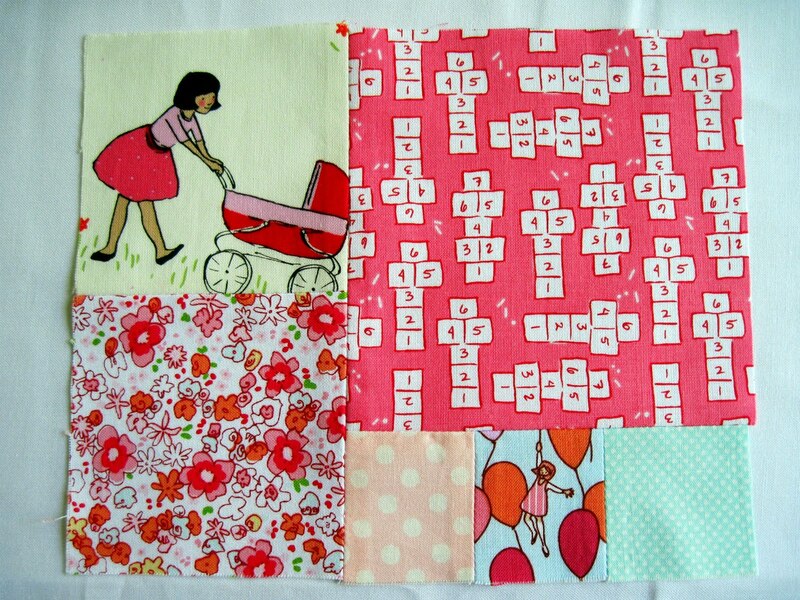 I have been inspired by all of the amazing paper pieced items that I have been seeing on Flickr. I really like paper piecing because I feel like you can create something very unique. 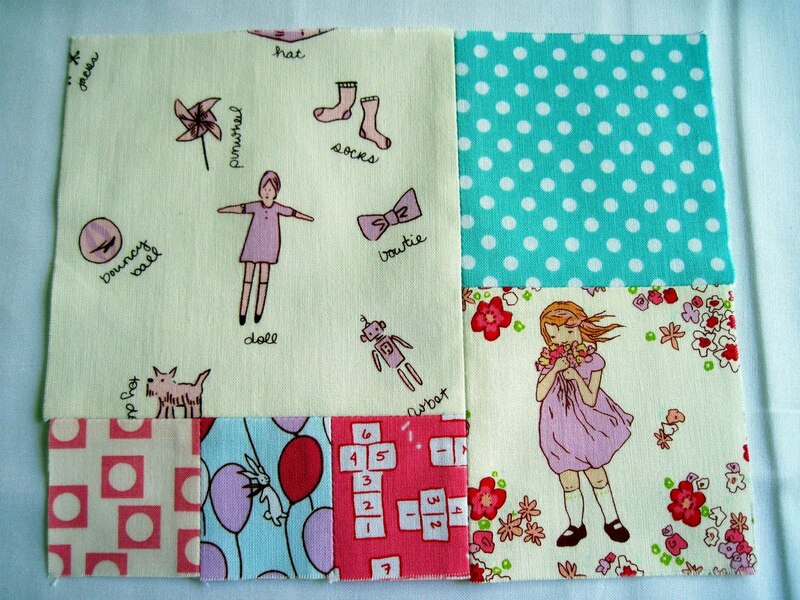 I have so many ideas floating around in my head for future paper pieced projects. I was going to make this girl a test run, but I am happy with the results so I think I will use this block. Plus it is very time intensive, so the idea of a test run is kind of a waste. I did not have any solid yellow for her blonde hair, so I used some Joel Dewberry Heirloom Blockprint Blossom fabric scraps from my Swoon quilt. I like the accidental highlights that the white in the printed fabric gave her hair. My middle daughter has a lot of natural highlights in her hair, so it is cool that I achieved that look unintentionally. 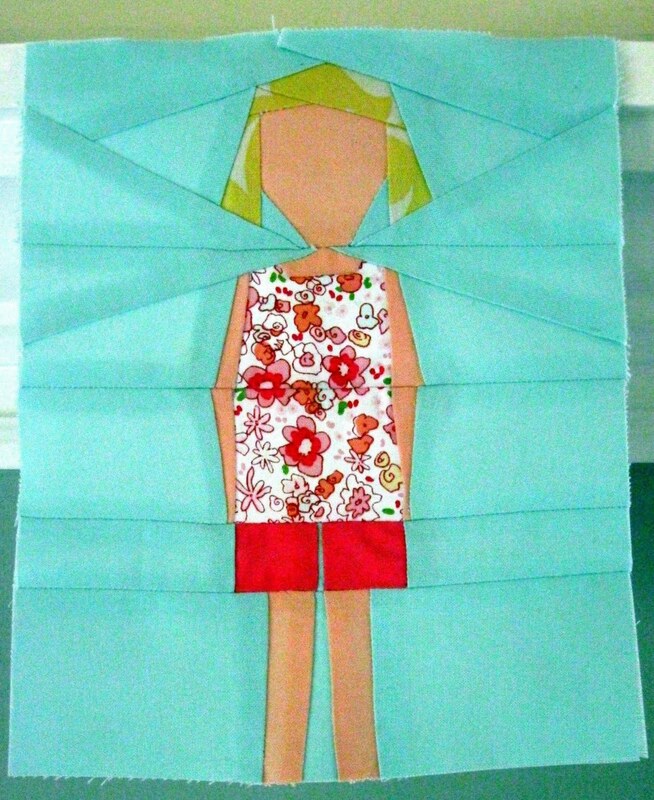 This afternoon I plan on making a paper pieced boy for my son. I hope all goes well, and that I do not need to use my seam ripper often. To quote Amy Poehler in Baby Mama: " I'm so excited!" 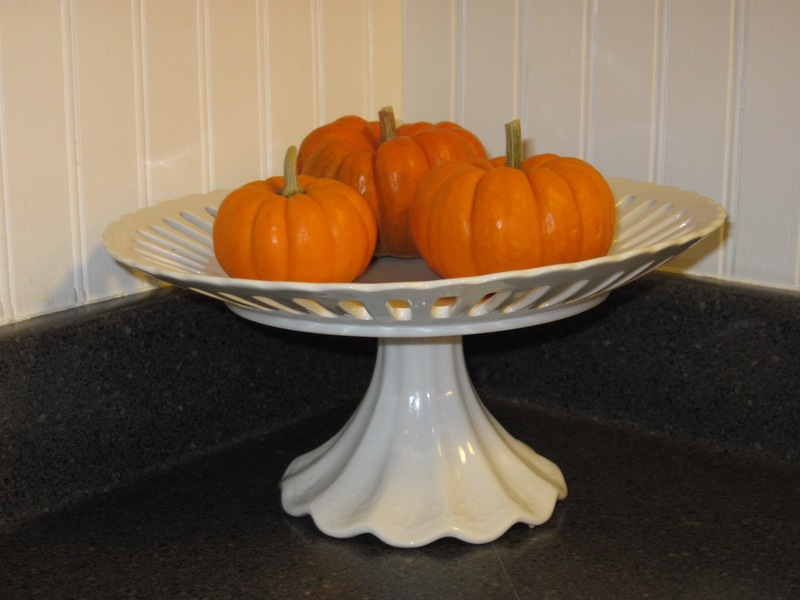 Please read my very first guest post at Amanda's amazing blog, Our Humble Abowed. I am so honored that Amanda asked me to write a post on her awesome blog! A giveaway and a tutorial coming soon! I recently became blog friends with Amanda from http://ourhumbleabowed.wordpress.com. She is a super nice person, and her blog is amazing. Amanda is giving away a beautiful, custom print on her blog. Go over and check out her amazing blog, and enter for a chance to win one of her custom prints here http://ourhumbleabowed.wordpress.com/2010/12/10/gimme-a-giveaway-modern-portrait. 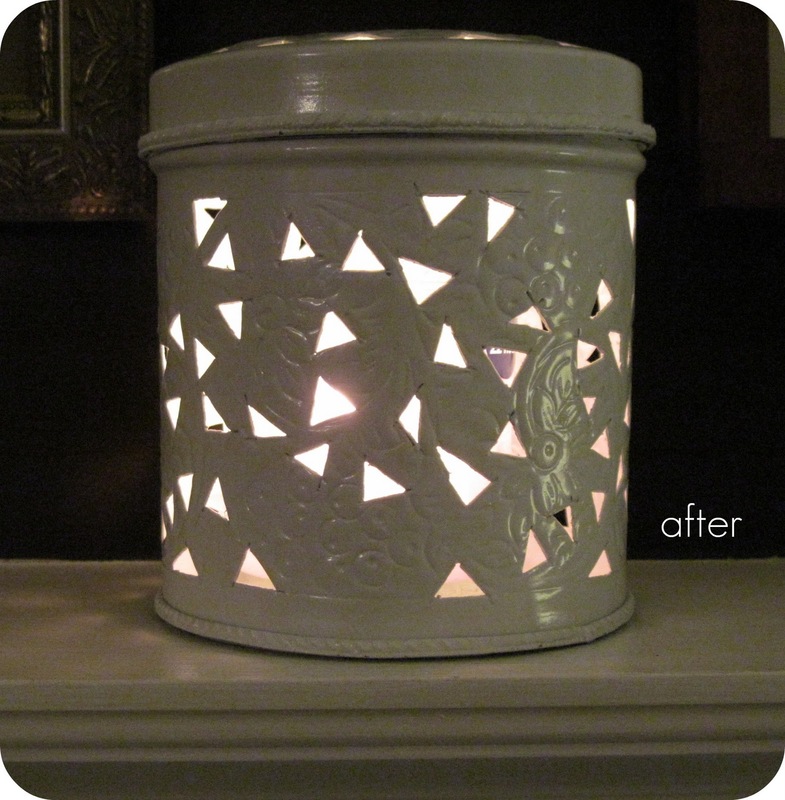 Also, later in the week I will be posting some tutorials about some of my Holiday DIY projects! Stay tuned! I hope that you and your family had a wonderful Thanksgiving! It was nice to have the kids home from school for the Holidays. We had a nice, relaxing travel free Thanksgiving at home with our family of five. Ahhh Christmas...how did you arrive so quickly? I feel totally unprepared for the Holiday season this year. The weather here this Fall was so unseasonably warm that it felt like an extended Summer. After all, we were wearing shorts and flip flops during the week of Thanksgiving. As a result, I did a double take when I went into the Target and saw the Christmas decorations on display. 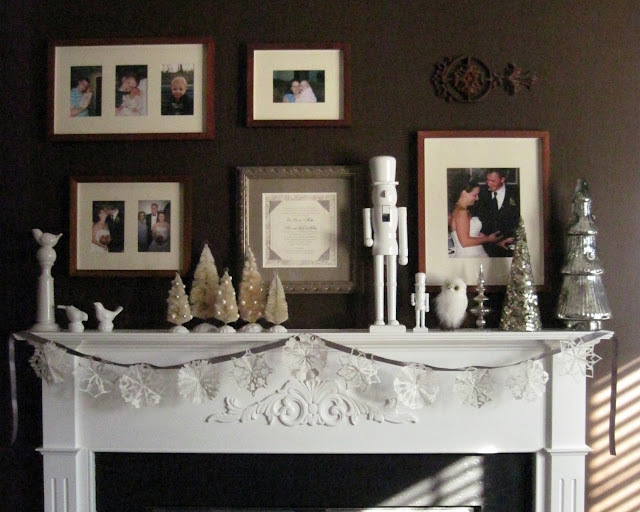 I love to decorate...especially for special occasions like the Holidays. This year I fell in love with West Elm's Holiday decorations. I am especially fond of the collection that David Stark created for them this season. I decided to attempt to recreate his look. On the mantle, I created a snowflake garland by adhering hand cut, paper snowflakes to a gray, satin ribbon. The garland was primarily inspired by this one from Martha. Having not cut snowflakes out of paper since I was a child, I decided to follow a tutorial on YouTube for a refresher course. I had a lot of fun creating them. I might have to try some more paper cutting projects in the future. I loved the oversized, white Nutcracker soldiers at West Elm, but at sixty dollars for one of them, I decided I could replicate them myself for much cheaper. I found a large, Nutcracker at my local craft store with a bonus little Nutcracker on sale for eight dollars. I quickly began stripping off his many layers of fur, rhinestones, and glitter. 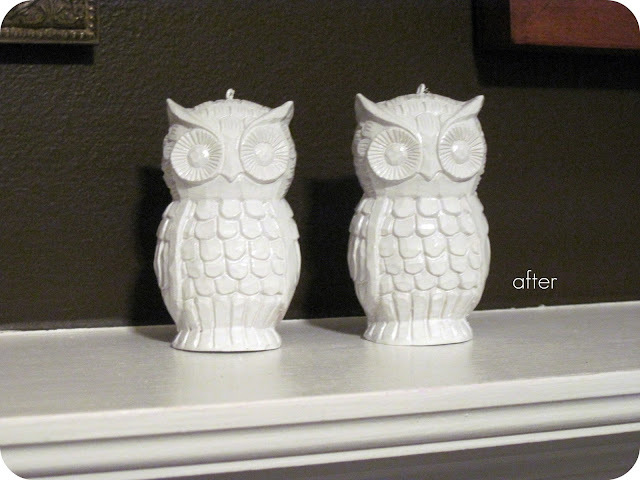 My husband helped me sand off the many layers of glitter and glue residue, and he spray painted him a nice, glossy white. I am so happy with the way that he turned out. We have an amazing locally owned landscape/garden center in our town that I love to browse for design inspiration. At Christmas time, they have a have a large indoor space that is transformed into a Christmas store. I could spend hours in the store looking at all of the beautiful decorations. This year I discovered an entire display of vintage, bottle brush trees in many colors and sizes. I was quickly drawn to these miniature trees filled with beautiful, Mercury glass ornaments. Despite my love for the garden center, the store tends to be overpriced. They were selling each of these tiny trees for about thirty dollars a piece. Unwilling to spend that much on a single, Holiday decoration, I decided to try to make my own bottle brush trees. I purchased a bag of dark green, plastic trees intended to be used with Christmas villages for eleven dollars at Lowes. My husband placed them in a bucket of bleach overnight, and in the morning, I was left with these adorable off white, faux bottle brush trees. I read online that if you want to you can dye them any color of your choice with Rit dye, however I liked the off white trees, so I left them as is. I embellished some of the trees with some small ornaments from the craft store. I think they are really cute. This year I decided to decorate our tree in silver and white. I love how simple and sparkly the tree looks. I found the tree skirt several years ago, and it has remained one of my favorite parts of the tree. I searched all over for an off white tree skirt, and I love it. Now that the tree is up and the house is decorated, I am very excited to celebrate this Holiday season. This is going to be our youngest, baby girl's first Christmas, which is very exciting. She is very close to crawling, and she enjoys playing with the tree skirt. My five year old and eight year old are very excited about the Holidays as well. I feel very blessed to have my wonderful husband and my three amazing children in my life. If only there were more hours in a day...and happy thanksgiving! I was able to finish my Autumn wreath just in time for Thanksgiving. 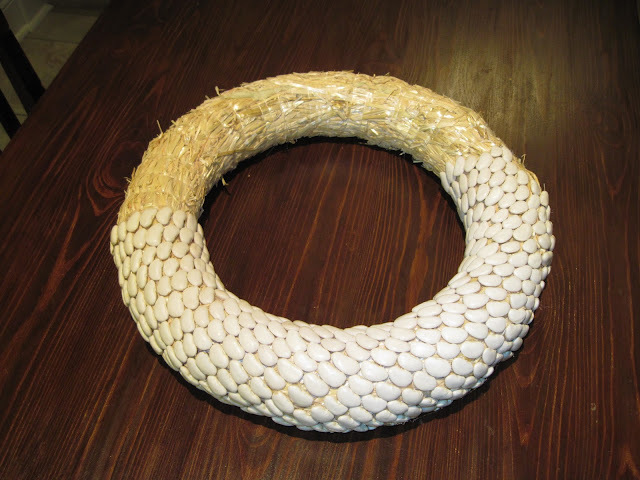 Several months ago, I had mentioned that I had been inspired to make a wreath out of lima beans similar to the acorn wreath that I saw on Made's blog here http://www.dana-made-it.com/2008/07/tutorial-acorn-wreath.html. Gluing all of those beans proved to be a lot more time consuming than I had originally anticipated. This is not the type of project that you can hammer out in one evening...at least I couldn't. I enjoyed making the wreath though. It was nice to be involved in a craft project that was relatively easy. I decided to add a "floral detail" made out of smaller, navy beans just to mix it up. I really like the wreath. I was going to spray paint it like the inspiration wreath, however I decided that I liked the natural look of the lima beans. I love how simple and modern the wreath looks. I am having fun transforming objects with coats of glossy, white spray paint. 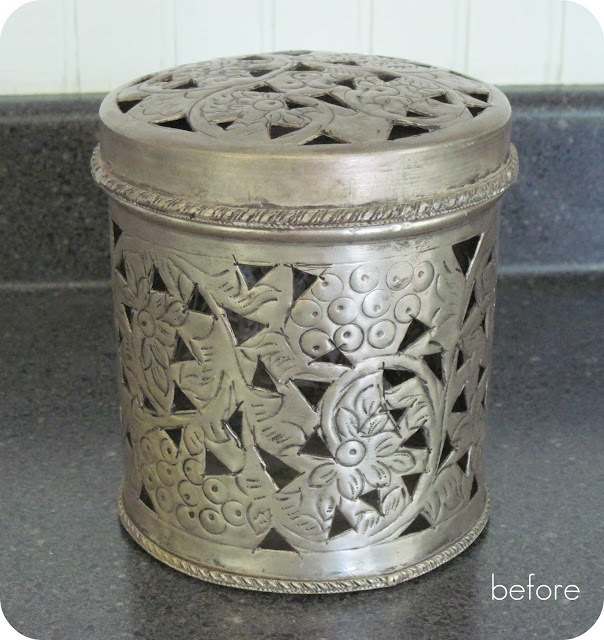 I originally purchased this candle holder about ten years ago from Pier 1, and it was collecting dust in my cabinet until it was given new life with a coat of paint. Now that I look at these pictures, it appears that the before photo looks better than the after, but in person the white looks so much better. The white made this metal candle holder look like a ceramic piece. Some other items that were subjected to spray paint, were these new, Christmas ornaments from Target. 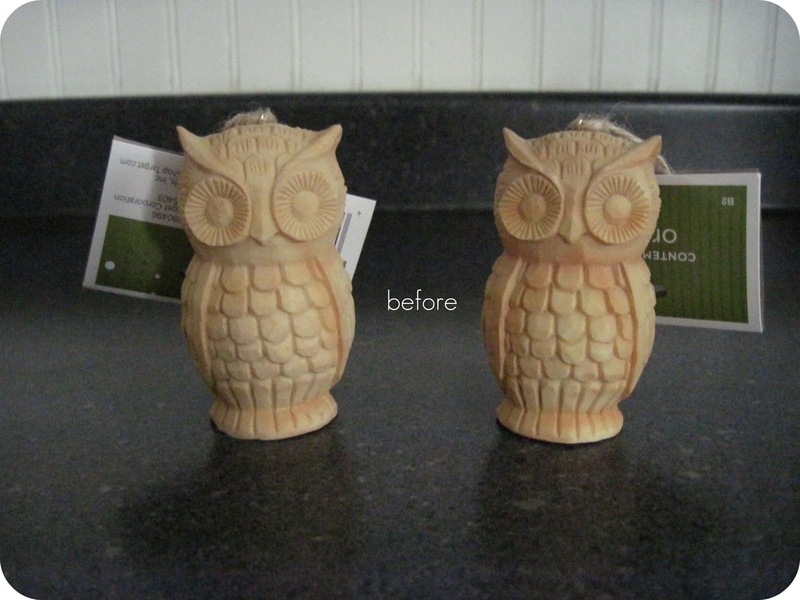 I think the paint gave the ornaments a more modern look. I love them. 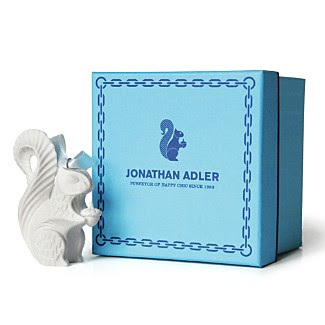 I think they are reminiscent of these adorable, Jonathan Adler ornaments, but at three dollars a piece they are so much cheaper. I hope that you have a wonderful Thanksgiving! My two school aged children are beginning their third week of vacation today. Our public schools follow a year round calendar, so they get a vacation every nine weeks. It is nice to have them home during the day. Our house is definitely full of energy and there is never a dull moment. I think the baby is going to miss them dearly when they go back to their normal routine next week. I will too. Needless to say, I have not had much time to dedicate to my own interests. I was able to spend some time making a Fall wreath for the front door last night. I was inspired by all of the cool Fall projects that I have been seeing in blogland. Fall has actually taken me by surprise this year. The weather has been unseasonably warm here, and it still feels like Summer. In fact, I was going to purchase some mums for the pots on the front steps, but my geraniums are still blooming, so I think I am going to skip the mums this year. I am making a wreath inspired by this acorn wreath from Made's blog http://www.dana-made-it.com/2008/07/tutorial-acorn-wreath.html. I adore the wreath that she made. 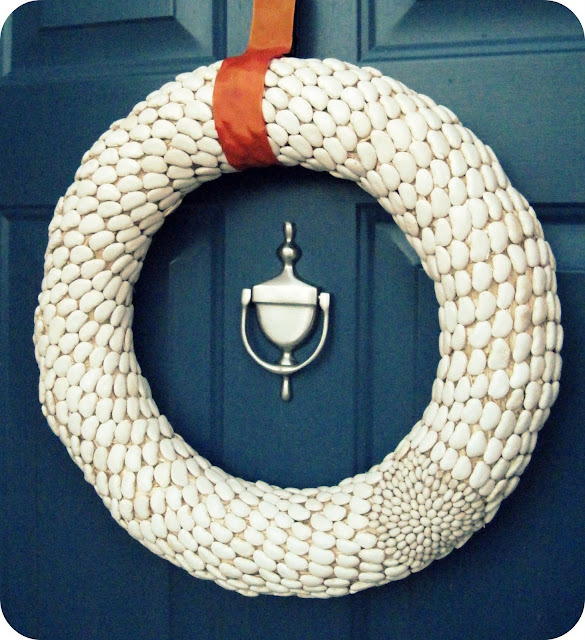 Although, I was unable to find any available acorns, so my wreath is made out of many large, dried lima beans. Gluing all of those beans to the wreath is very time consuming, and I found myself wondering if I was crazy to spend so much time making a wreath. It looks pretty cool though. I also love that it can be repainted to accommodate the changing seasons...like a chameleon. I have not yet decided on the color of the wreath. I wanted to see if I had the fortitude to glue all of the beans before I decided on the color. I have actually enjoyed making the wreath. There is something very relaxing about methodically gluing all of those beans to the wreath in organized rows. I also just started reading Eating Animals by Jonathan Safran Foer. Even though I am only a couple of chapters into the book, I can already tell that it is going to become one of my favorite books. Foer is an amazing writer. I have been a vegetarian since I was in high school, so I already agree with the premise of the book. However, my husband is only a part-time vegetarian. He said he wants to read the book when I am finished with it. It will be interesting to see if he turns the corner and becomes a full-time vegetarian after he reads the book. I haven't made any more progress on any of my current quilting projects because I discovered the wonderful world of digital scrapbooking. I thought that my scrapbooking days were over until I discovered digital scrapbooking. I have found it to be very addictive. One of the nicest things about it is that it is a mess free project. Long gone are the days of cleaning up little scraps of paper and sticky glue. When my son was born eight and a half years ago, I made several traditional scrapbooks for him. It was very labor intensive, and when I look at the layouts now they are definitely dated. My love affair with traditional scrapbooking was very short lived, and all of my supplies made their way into the attic a long time ago. A couple of weeks ago I stumbled upon someone's post about digital scrapbooking, and I quickly discovered all of the beautiful digital kits that are now available. 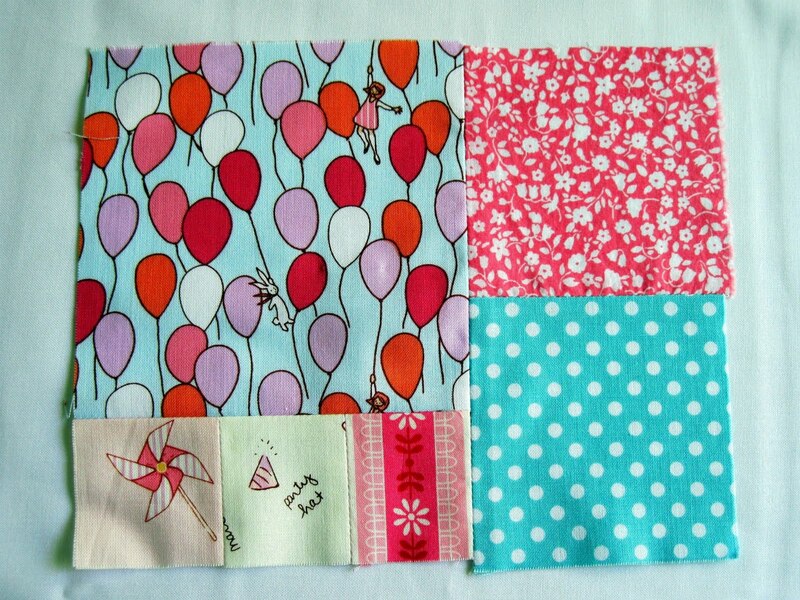 I especially adore the kits by Paislee Press. 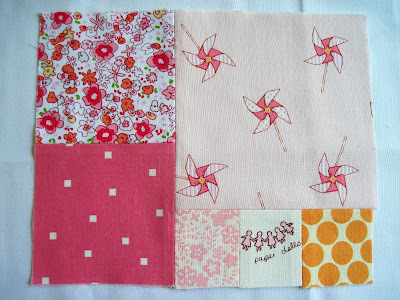 Check out her beautiful kits at http://www.oscraps.com/shop/home.php?cat=329&treem=1. They are gorgeous. Paislee Press is actually giving away a beautiful DIY digital calendar kit on her blog. Checkout her amazing blog for a chance to win at http://paisleepress.blogspot.com/2010/10/2011-diy-calendar-kit-giveaway.html. In the past couple of weeks, I have already created quite a few pages for my youngest daughter. The layouts seem to come together very quickly. It is definitely not as time consuming as traditional scrapbooking. It is also nice that you can save what you are working on and finish it later, if you are in the middle of a layout and your five month old starts screaming to be nursed. After I finish the baby's scrapbook, I plan on making a scrapbook for my middle daughter. She has a baby book, but I have always felt guilty that she did not have a scrapbook like her older brother. I also recently discovered Citronille sewing patterns! These patterns are beautiful! 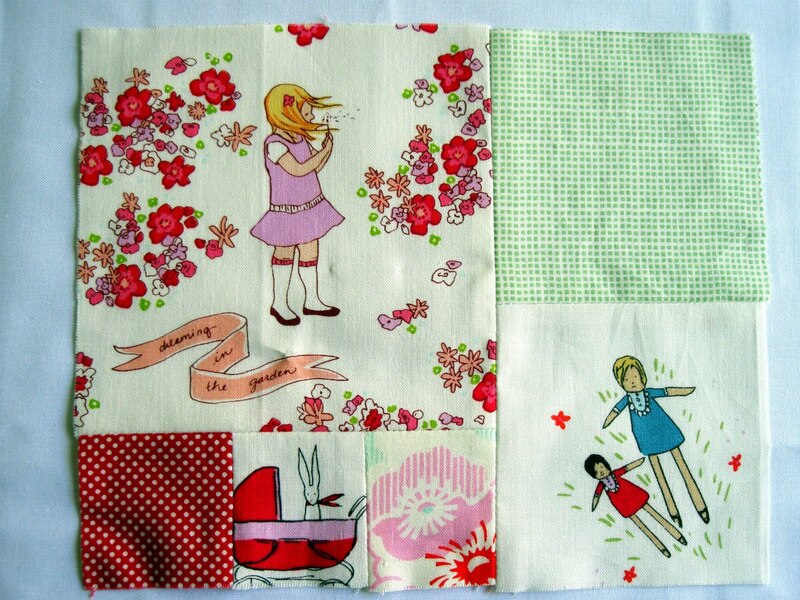 I adore Oliver and S patterns, and it is nice to find some more patterns in the same genre. I love the simple classic style of these patterns. I am a bit apprehensive knowing that the patterns are written entirely in French, however my best friend is fluent in French and she said she would help me translate if I needed her too. 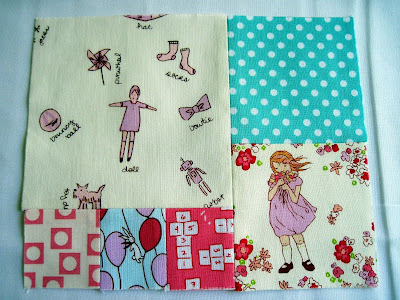 I am going to order a pattern or two in the next couple of days, and I will share my sewing experiences on the blog. More than likely, I will not be able to dedicate very much time to my creative pursuits because my two school aged kids are on a school holiday for the next three weeks. My kids attend a year round school, and it is time for their Fall trackout. They get a three to four week holiday every nine weeks. I feel like I just got used to the idea of my middle daughter attending "big kid school", and now it is already time for a holiday. It is nice to have them home, but I fear that the baby might not enjoy her naps for the next couple of weeks. Have a nice day. We plan on enjoying the beautiful Fall weather that arrived here this past weekend! Ants to Sugar - Fabric. Quilting. Some modern. Some traditional. I Quit Sugar - A sweeter life without the sugar. I am a stay at home mom to three amazing children. I feel very lucky to be able to stay at home with my children! I also have a very caring and supportive husband, who I am blessed to be able to spend my life with.